Would you love a café racer of vintage-look scrambler but can’t stand the thought of oil leaks or two-stroke smoke clouds? 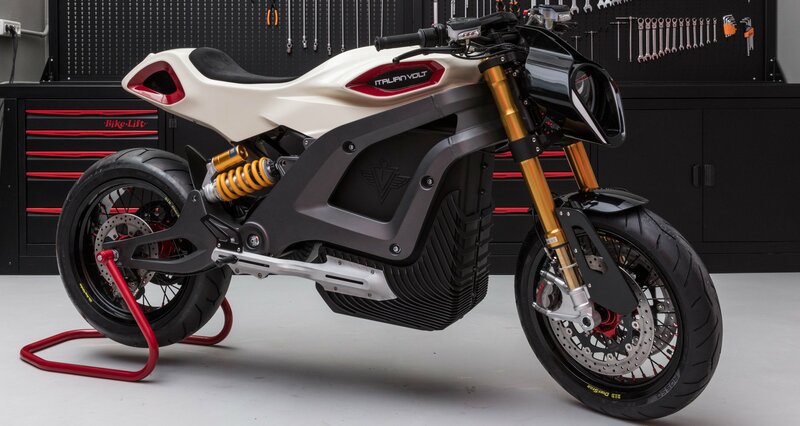 Well, there’s a silent alternative in the (changeable) shape of the new Italian Volt Lacama. As the brand’s name suggests, this is no normal motorbike. Shunning the standard internal combustion engine, the Lacama is powered by an electric motor putting out the equivalent of 95hp. 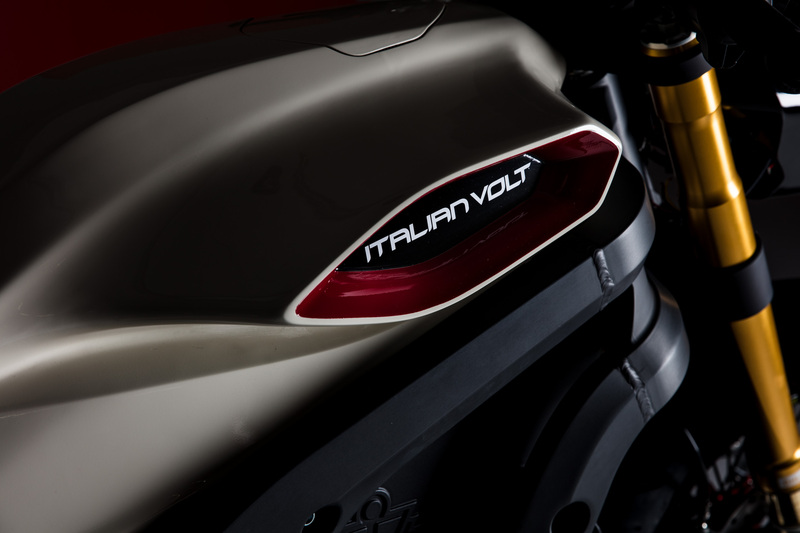 The model’s moniker comes from the abbreviated Italian word for chameleon – “la camaleonte” – which seems pretty appropriate given that Italian Volt offers the Lacama in a number of different styles. Fancy a race-plated scrambler? The Italian Volt Lacama can be it. Or how about a café racer with a Sixties-style faring? Yep, the Lacama can do that too. 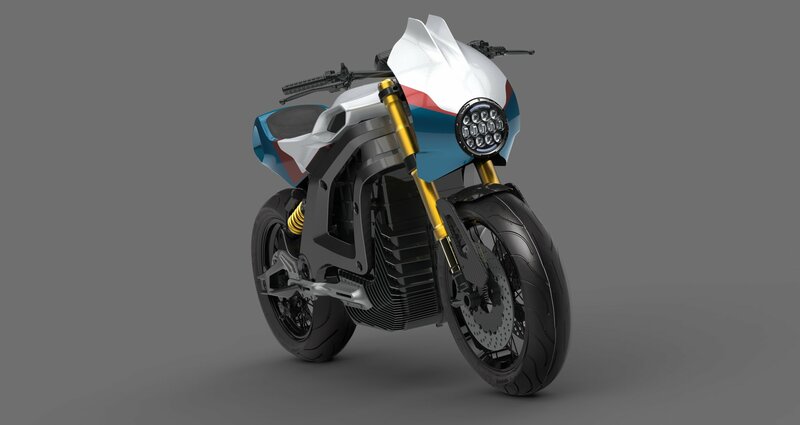 It can even pass as a modern naked supersports bike. 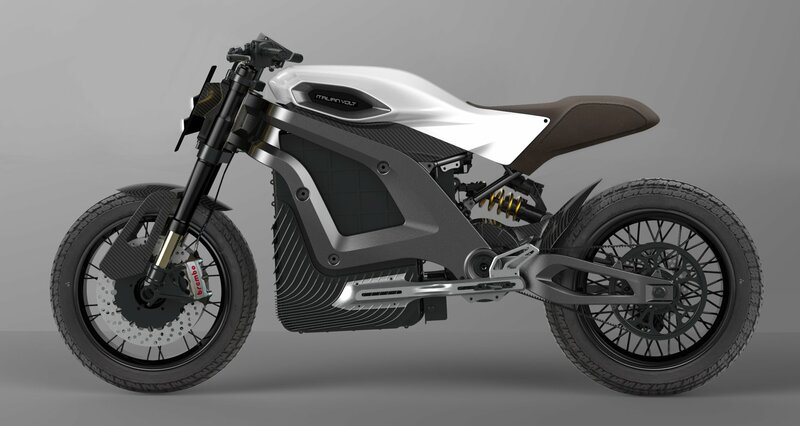 Italian Volt are calling it “the first custom electric motorcycle”, which seems pretty fair. 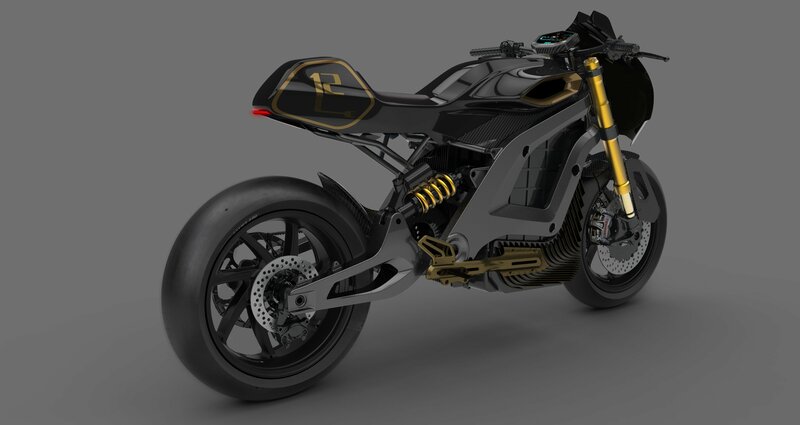 Each bike will be completely tailor-made to suit the client (kind of like a Saville Row suit made in the world of Tron). 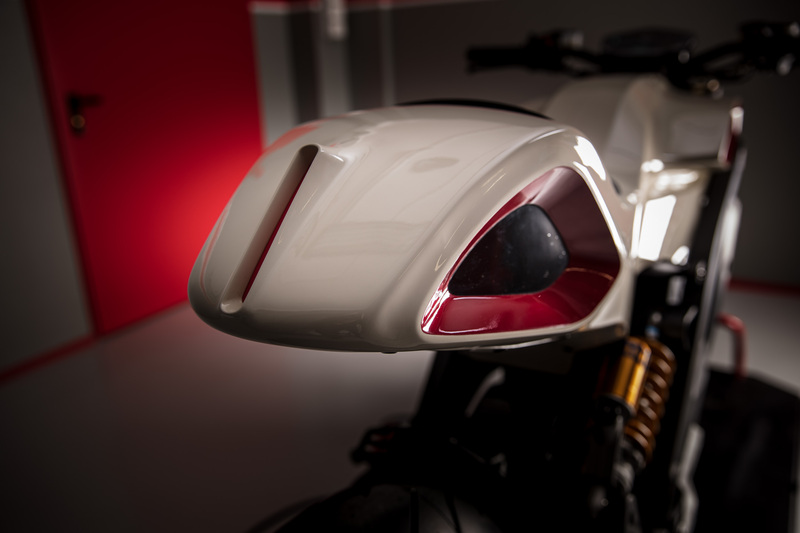 The body of the Lacama has been created using a 3D printer, with a number of the major components available in five different variations and huge variety of colours. 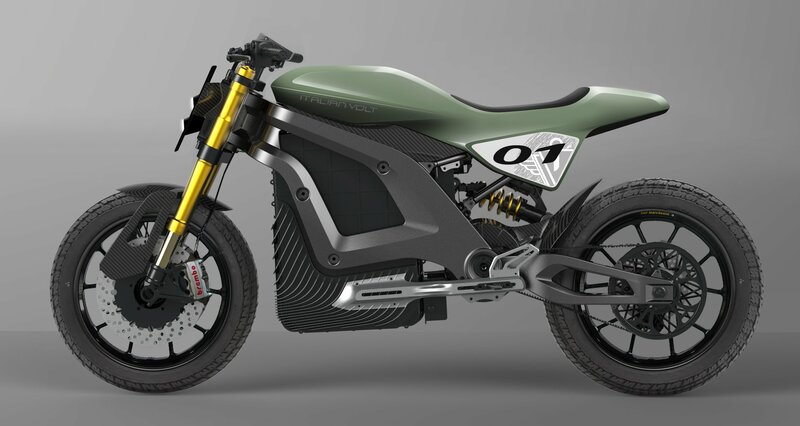 After embarking on an epic 7,691-mile electric bike journey from Shanghai to Milan back in 2013, it’s taken Italian Volt co-founders, Nicola Colombo and Valerio Fumagalli nearly three years to perfect their own e-moto. The result is a 250kg machine capable of the 0-62mph shuffle in 4.6 seconds. The range is an equally impressive 112 miles when in Eco Mode and an 80 per cent charge takes just 40 minutes. Italian Volt has also developed an iOS and Android app that allows you to monitor the bike’s charging status and location, while the touchscreen TFT dash screen can be used to switch through the various ride profiles. It’s taken over 6,000 hours to build the first Lacama but, not that it’s nearly production-ready, Italian Volt is gearing up tot start accepting pre-orders from September, with the expected price around €35,000.